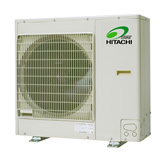 HITACHI air conditioning AquaFREE system is a air source Heat pump heating system for winter, and a partial cooling system for summer. 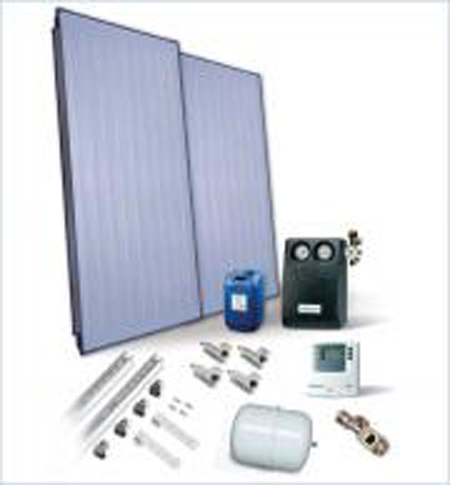 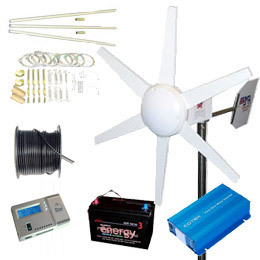 The system consists of an Inverter Heat Pump outdoor unit and a hydraulic module indoor unit. 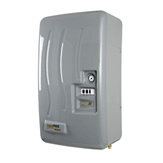 The outdoor heat pump unit absorbs heat from outside and send it to the module (in heating mode) or sends heat to the outside (in cooling mode), and transfers the cooling/heating to the water circuit by means of the AquaFREE module. 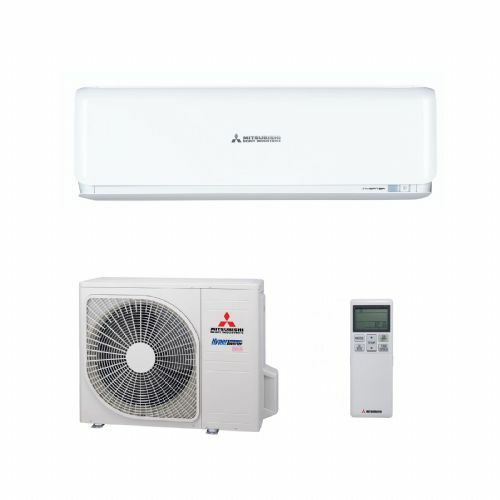 The AquaFREE air-conditioning system incorporates a set of technical benefits that make it one of the most attractive on the market. 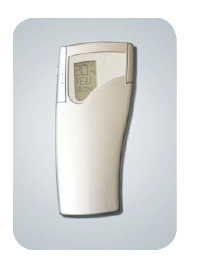 Right from the selection of the ideal type of equipment in each case, up to its maintenance, and through installation, start up and operation, AquaFREE always provides the best solution for every user, and greatly simplifies and eases the user’s selection process. 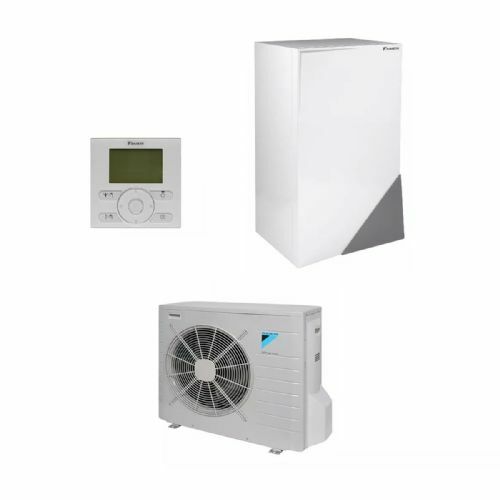 AquaFREE air source heat-pump systems provide great comfort, high reliability, rigorous design, low electrical consumption, and a small installation space. 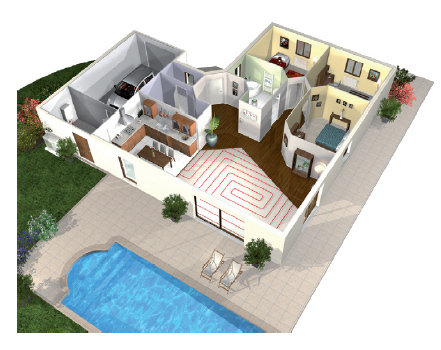 Types of Applications include: Radiant floor, radiators, hybrid radiators + radiant floor systems, and pool heating applications.